Rose, said “kill yourself” again later in the press conference, which ESPN’s Malika Andrews recorded. 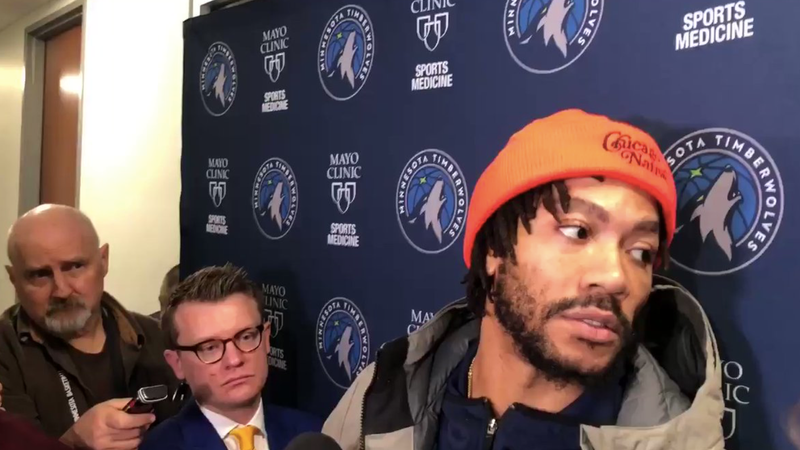 “Like I said, for everybody that thinks I’m not gonna play the same way, kill yourself, because I believe in myself,” Rose, who has averaged 18.9/4.8/2.8 this season, says near the end of the clip. It takes a lot of self-absorption to answer a question about what a former coach meant to you by wishing death upon your doubters, but Rose has plenty of that.